6 Strategies to Beat Brain Fog — Welcome to Redeeming Wellness! 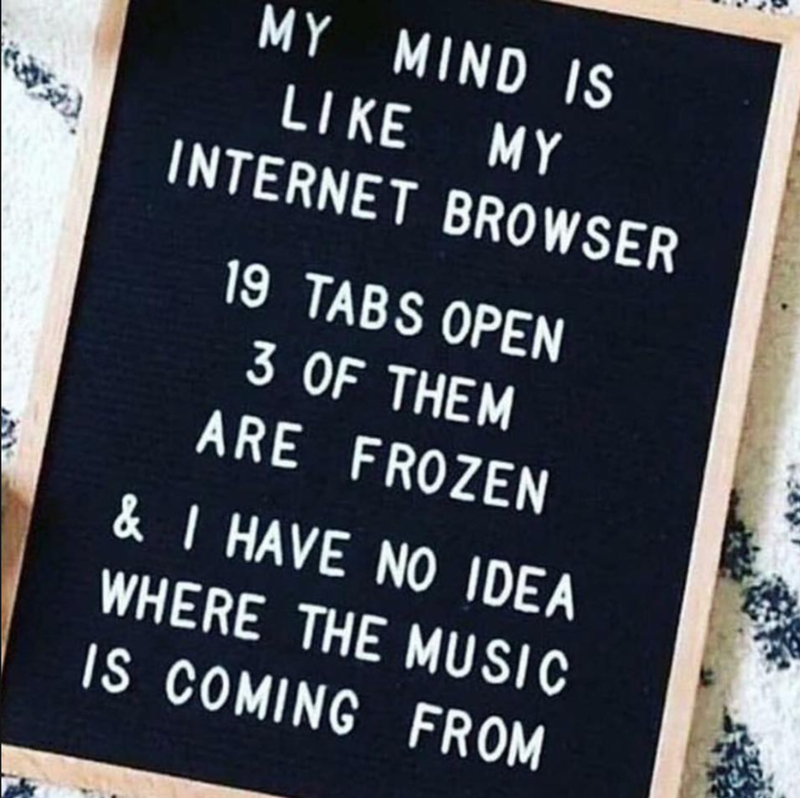 Brain fog. That dreaded phrase. That dreaded feeling. Clients describe it to me as living in a haze, their lives passing them by. Instead of being engaged in the present moment, they feel like they’re watching life from a distance. Their thinking is no longer sharp, and their brilliant minds are sidelined. So why do problems like this fall through the cracks of mainstream medicine? Partly, I believe, because there is no obvious medication available. But in functional nutrition, my goal is to get to the core reason why people struggle with health problems, so let’s dig deeper and not settle for a life of mental fogginess or dementia. What steps can you take to de-stress? Poor sleep quality can interfere with how well your brain functions. Aim to get 8 to 9 hours of sleep per night. Sleeping too little can lead to poor concentration and cloudy thoughts. What could we do to improve your sleep hygiene? Hormonal changes can trigger brain fog. Levels of the hormones progesterone and estrogen increase during pregnancy. This change can affect memory and cause short-term cognitive impairment. Have you had your hormones checked lately? Diet can play a role in brain fog. Vitamin B-12 supports healthy brain function, and a vitamin B-12 deficiency can bring about brain fog. Let’s run a food sensitivity test (it’s an easy blood draw). I have several protocols to mitigate the adverse side effects of chemo. We get our teeth cleaned every 6 months to assess risk for gum disease and cavities. What can you do to evaluate and assess your risk of Alzheimer’s? Coined by Dr. Dale Bredesen, the author of “The End of Alzheimer’s,” a Cognoscopy is a non-invasive, comprehensive brain health assessment of multiple bio-markers to assess your risk for dementia. 1. Find out your inflammation levels. When should you become concerned about dementia—or “gulp” the dreaded Alzheimer’s? Don’t you want to know your risk for dementia/Alzheimer’s disease? Oh no, Leslie, I don’t want to know. Too scary. I’ll tell you what’s scary: There is no cure for Alzheimer’s disease and when it strikes, your family is in for years of sorrow and grief, and financial draining for care costs. What are you waiting for? Reach out today to become the Whole Healthy Woman you are destined to be!